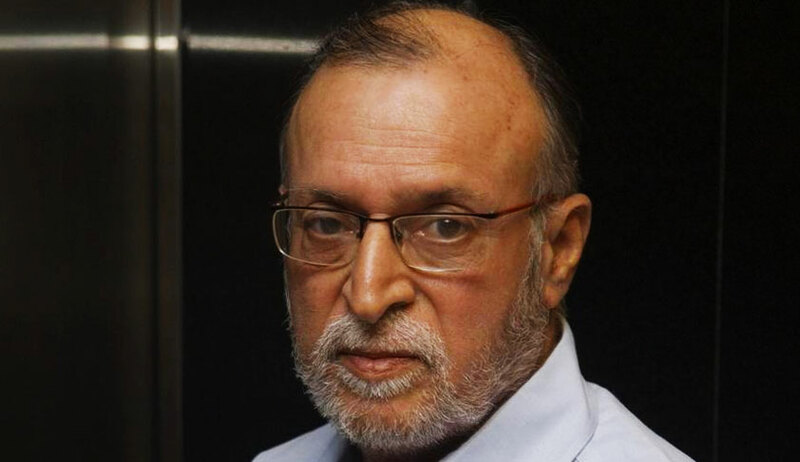 Days after serious charges leveled by a bench headed by Justice Madan B Lokur that he claimed to be a “superman” but did nothing to address the worsening garbage disposal problem in Delhi, Lt Governor Anil Baijal has told the Supreme Court that it was difficult to find a solution overnight as the overflowing landfill sites was a “legacy problem of six decades”. The problem of garbage mounds is a legacy problem of six decades and multiple issues as highlighted have made it a challenging task. As a result of intensive and continuous monitoring by the Lt. Governor through site visits and regular meetings and the directions and guidance given, work is already underway to address these problems in a time bound manner in a comprehensive and sustainable way”, an affidavit filed on behalf of the LG recently said. “Immediately after assuming office on 31st December 2016, the Lt. Governor visited the Bhalswa landfill site in January 2017, Okhla landfill site in February 2017, Ghazipur landfill site in later part of the year. He also visited Construction and Demolition Waste Plants (C&D Waste) at Burari in February 2017 and Shastri Park in July 2017 and December 2017. He directed all three Corporations to augment capacities of Waste-to-Energy plants for scientific disposal of current waste to reduce waste disposal at landfill sites and simultaneously take measures to tackle the problem of legacy mounds in a comprehensive, safe and scientific manner”. The three sites were declared exhausted a long time ago but the civic bodies continue to dump garbage there for want of alternate locations, in violation of a Delhi Pollution Control Committee ban imposed nine years ago. Of the approx. 10,200 tonne per day of solid waste generated, at present, 5300 TPD waste is scientifically disposed off in the three waste-to-energy plants of three municipal corporations. Two new plants with capacity of 3500 MT are being set up at Bhalswa (1500 TPD) by North Municipal Corporation and at Tehkhand (2500 TPD) by South Municipal Corporation respectively, it said. The capacity of existing Waste-to-Energy plant at Ghazipur is being enhanced by 1000 MT and at Okhla capacity is being enhanced by 500 TPD. These projects to be completed in two years time by August 2020. After completion of these three projects, it is expected that no untreated garbage will be dumped at the landfill sites, the affidavit added. On July 13 SC bench of justices, Madan B Lokur and Deepak Gupta slammed the LG for doing precious little to deal with Delhi’s worsening garbage disposal crisis and not taking any solid steps to address the issue of overflowing landfill sites and inability to find alternative sites. The L-G also faced the wrath of the SC bench after he said garbage disposal in the city was the job of the civic bodies and he was only in charge of monitoring it. “This is nothing but passing on the buck,” the judges had snapped back. Coming down hard on the L-G, the court said that despite convening 25 meetings on the issue, Delhi was still under mountains of waste.